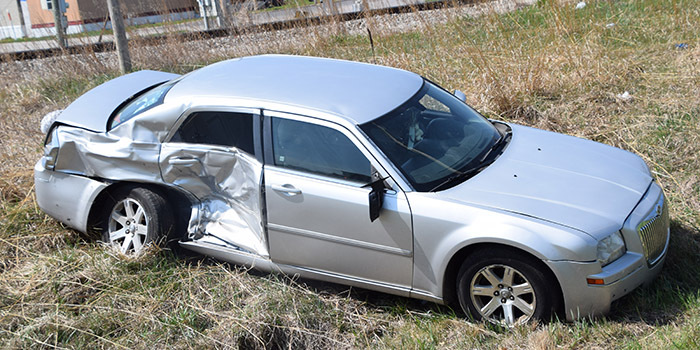 Both vehicles ended up in a ditch off the roadway. 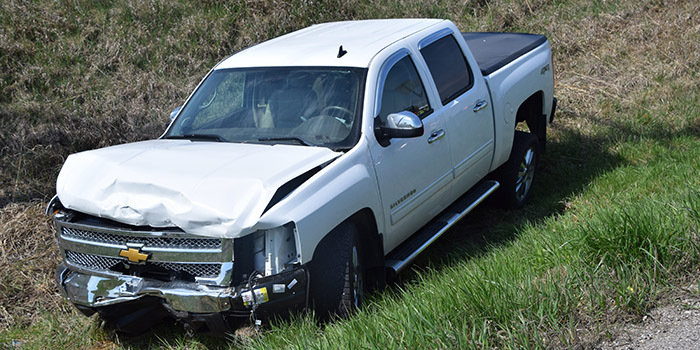 WARSAW — At approximately 11:15 a.m. Wednesday, May 2, emergency personnel responded to a two-vehicle accident in the eastbound lane of US 30, near the intersection of CR 325E, Warsaw. 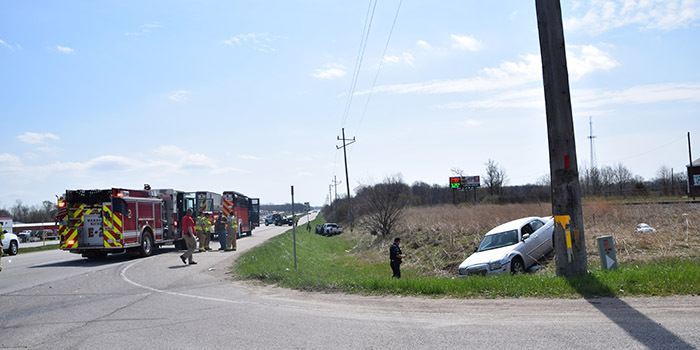 Traffic was slowed and one lane of the eastbound lanes was closed while the accident was cleaned up.